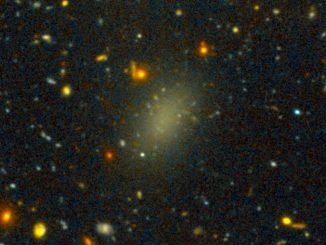 An international team of astronomers has discovered a massive galaxy that consists of 99.99 percent dark matter. 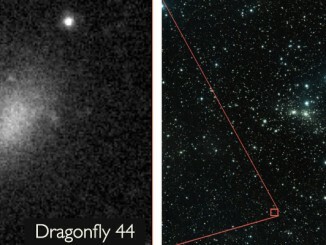 Even though it is relatively nearby, astronomers had missed the galaxy, named Dragonfly 44, for decades because it is very dim. The galaxy lies about 300 million light-years away in the constellation Coma. 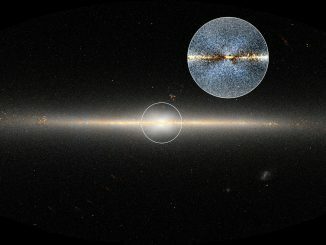 Astronomers have uncovered the strongest evidence yet that an enormous X-shaped structure made of stars lies within the central bulge of the Milky Way. 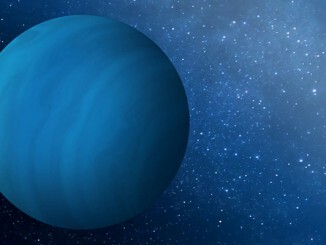 Previous computer models, observations of other galaxies, and observations of our own Galaxy have suggested that the X-shaped structure existed, but no one had observed it directly. In deep space, some unknown astrophysical phenomenon is causing mysterious bursts of energy that appear as short flashes of radio waves. 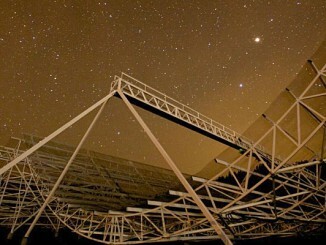 In a University of British Columbia study, researchers propose a new way to calculate cosmological distances using these fast radio bursts. 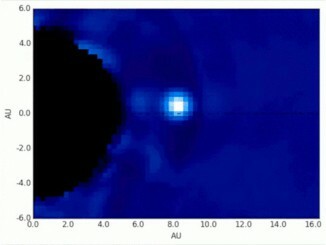 The method allows researchers to position distant galaxies in three dimensions and map out the cosmos. An international team of researchers have used the W. M. Keck Observatory to confirm the existence of the most diffuse class of galaxies known in the universe. These Ultra Diffuse Galaxies (UDGs) are nearly as wide as our own Milky Way galaxy — about 60,000 light-years — yet harbour only one percent as many stars.